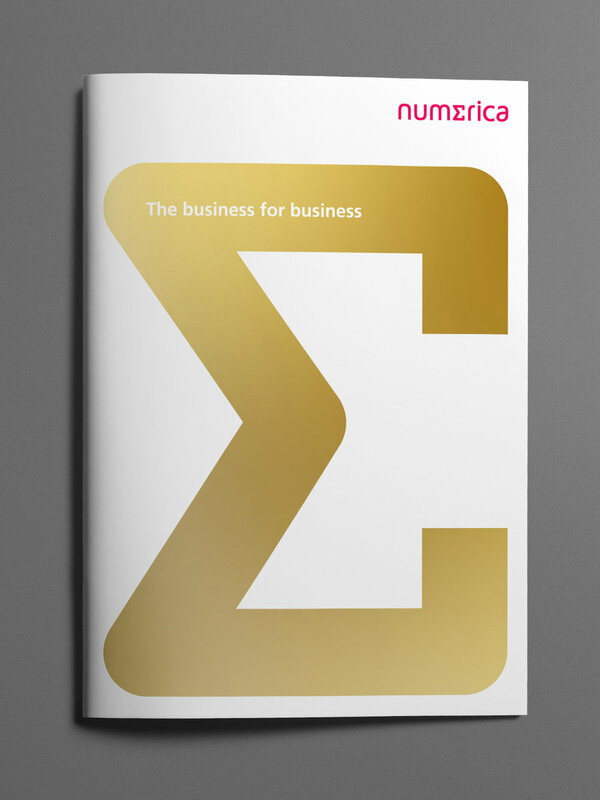 Business services company Numerica (‘The Business for Business’) was formed from accountancy firms Levy Gee, Jayson Newman and NMGW. It floated on AIM with a capitalisation of £46m. We created this logotype which derives from the Greek sigma symbol: ∑ which is the addition of a sequence of numbers; the result is their sum or total.